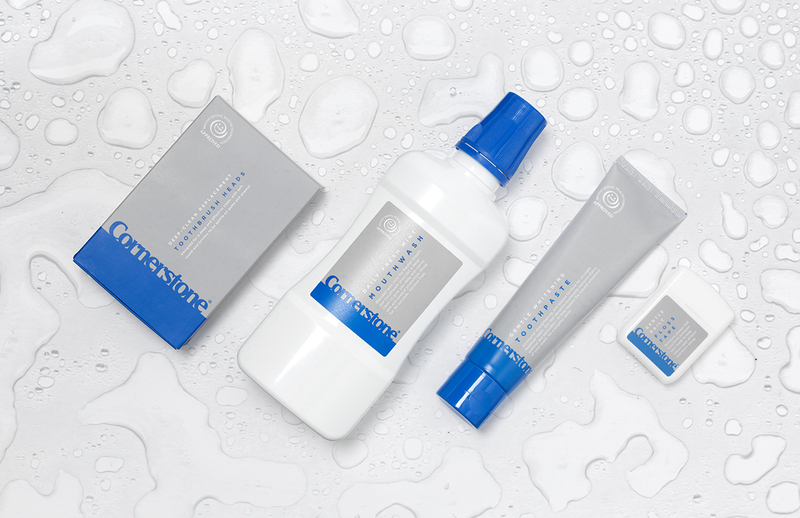 Rise & Shine With Our New Dental Products! Our Members Oral Health Concerns, Solved! How Important Is It To Look After Your Gums? Why Is My Hair Thinning and How To Solve It?